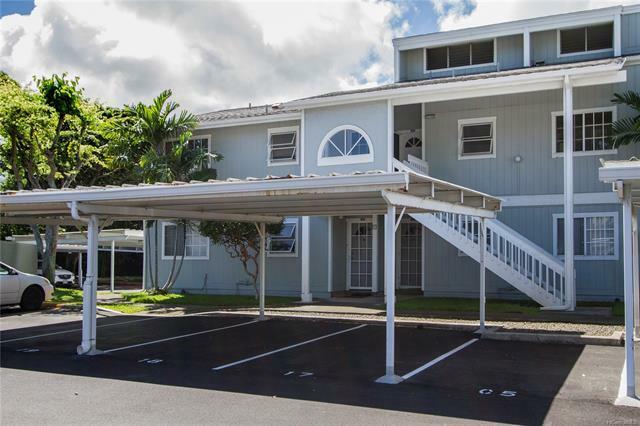 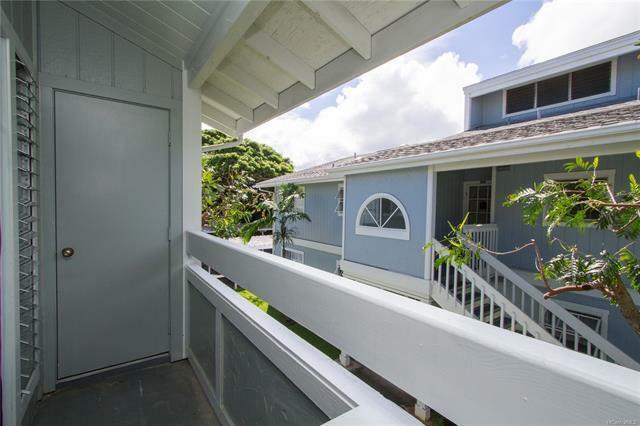 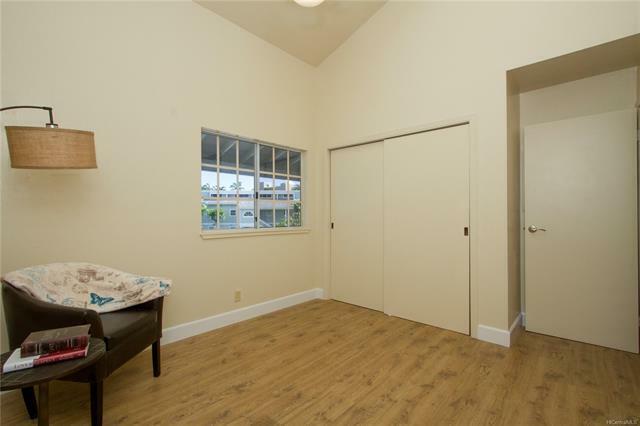 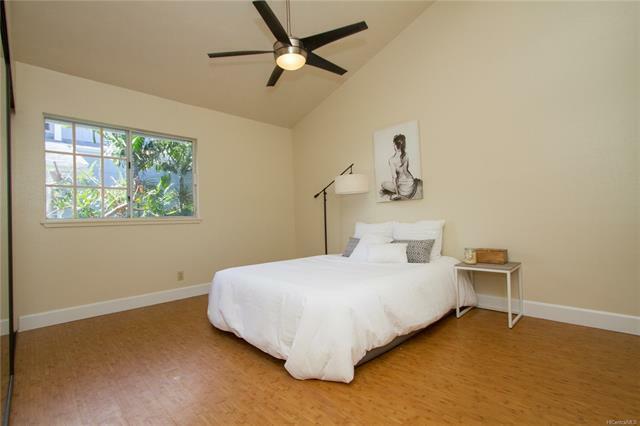 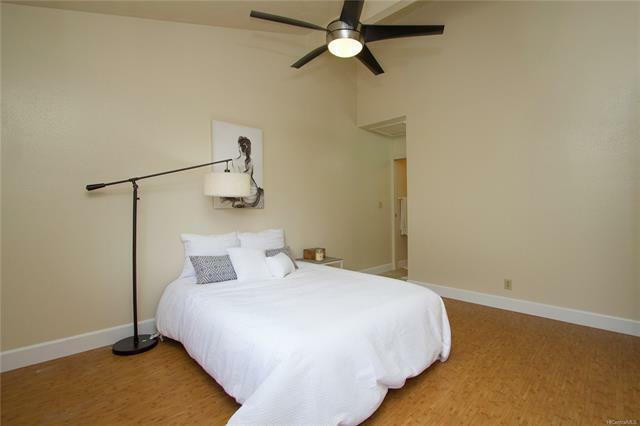 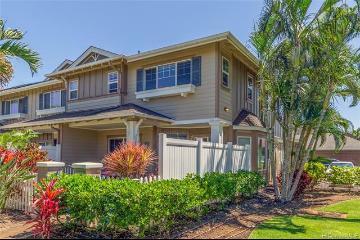 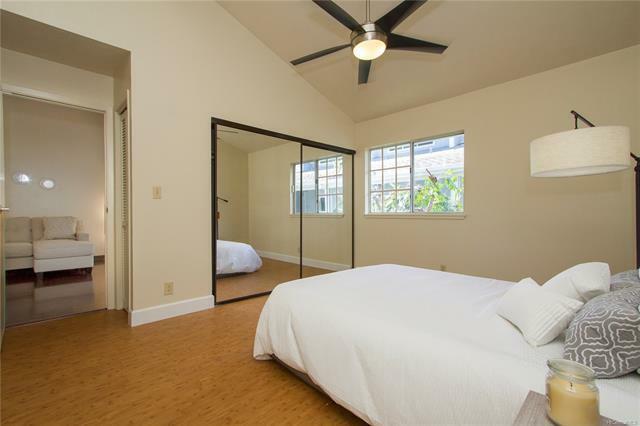 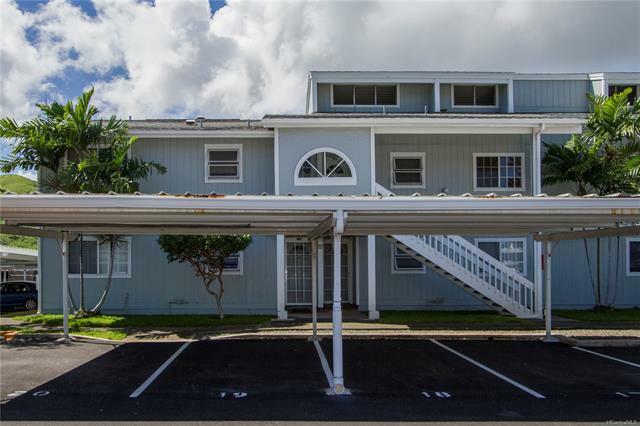 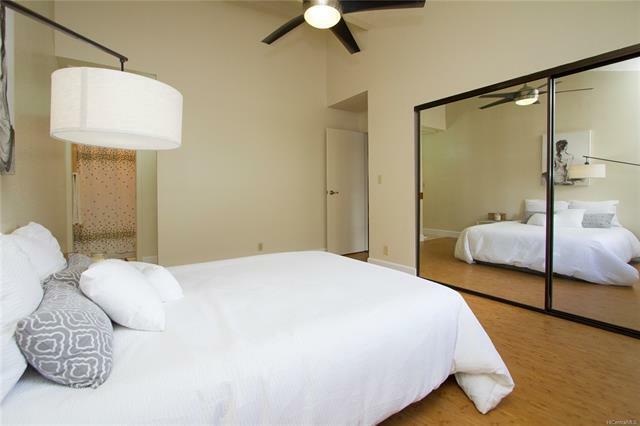 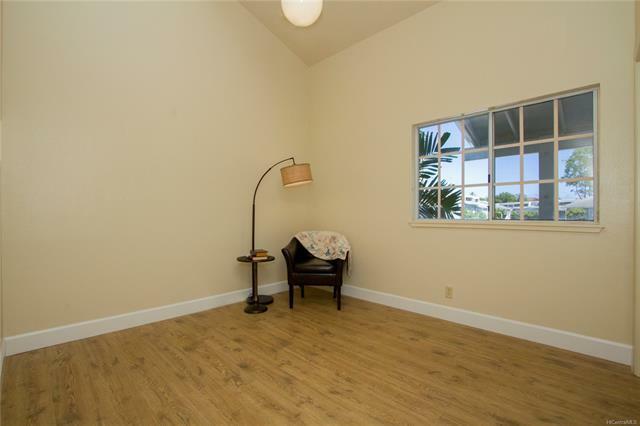 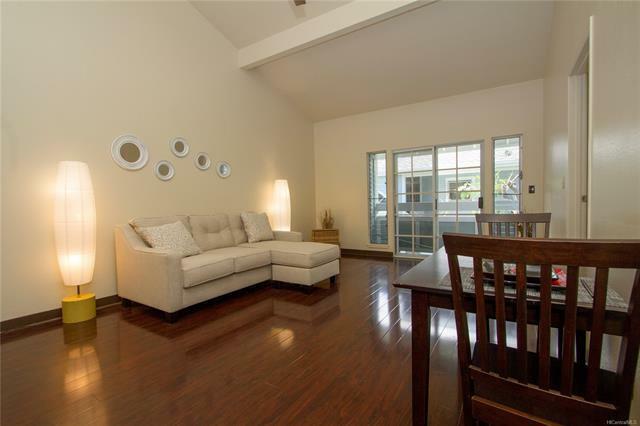 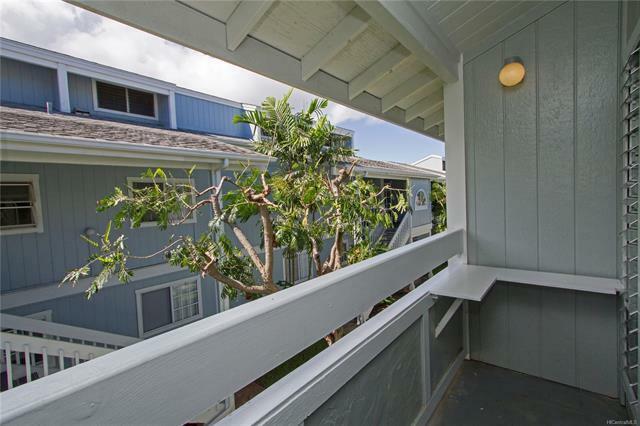 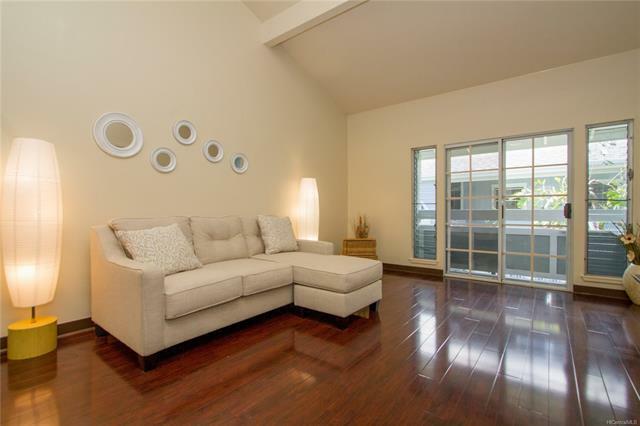 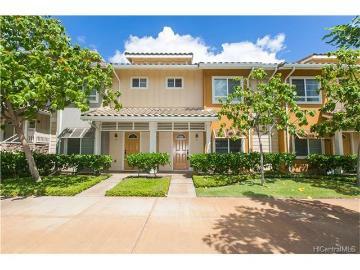 Desirable 2-bedroom 2-bath residence in Hokulani in Kailua conveniently located near Kailua beach, boutique shops and restaurants. 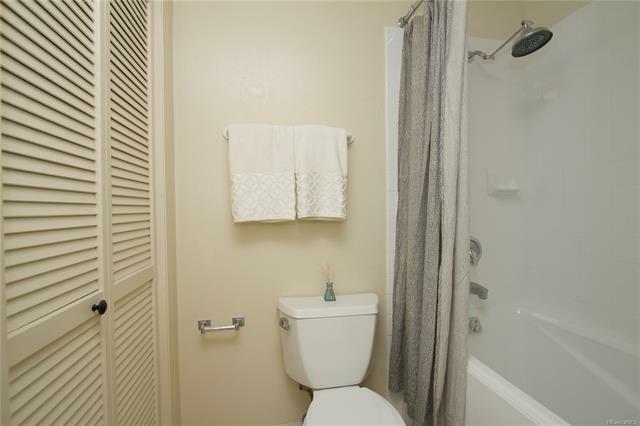 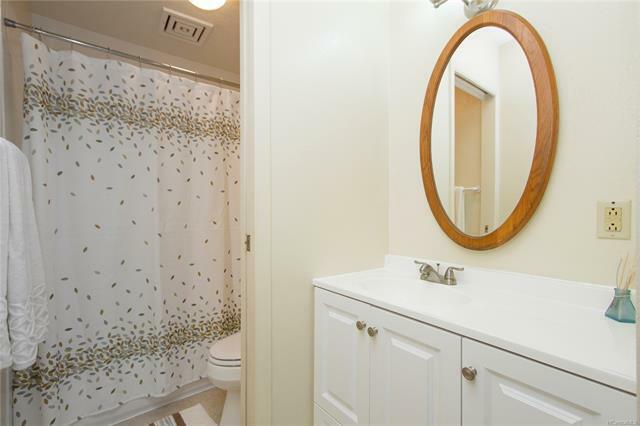 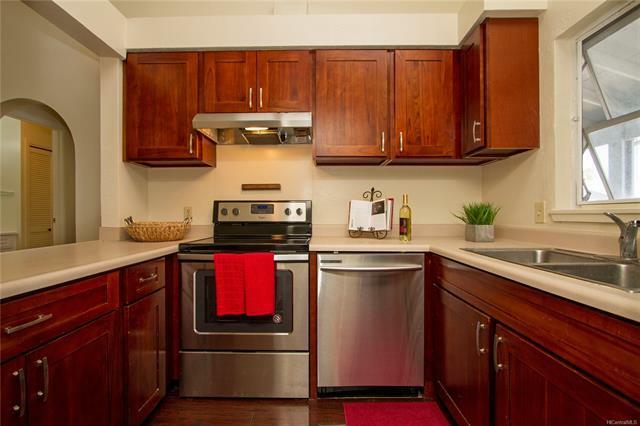 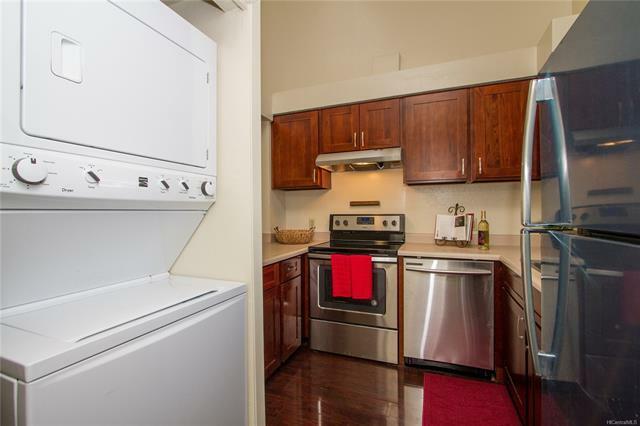 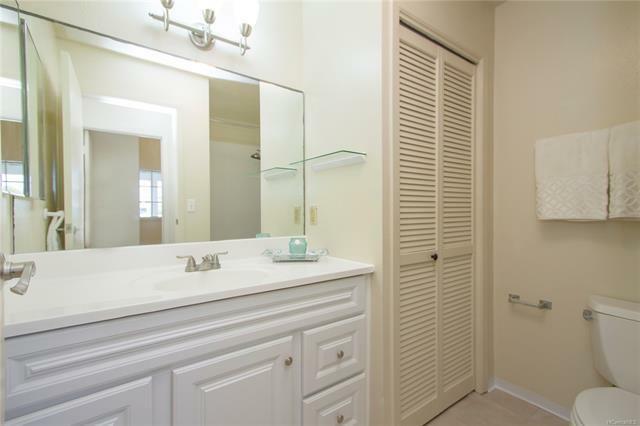 Features updated kitchen and bathroom cabinets, fresh paint and new appliances. 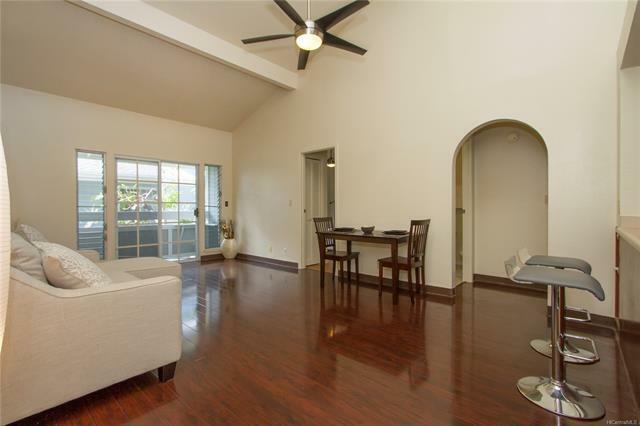 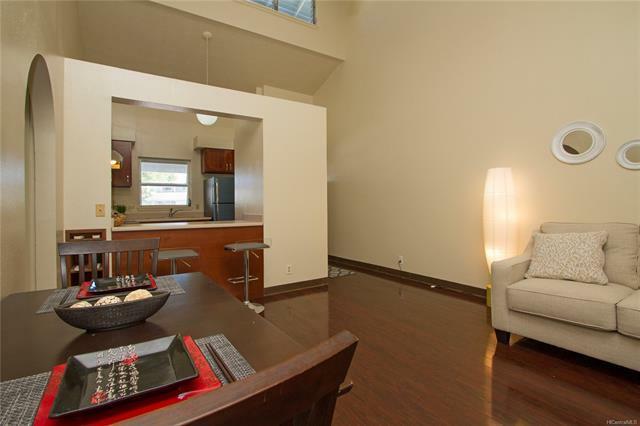 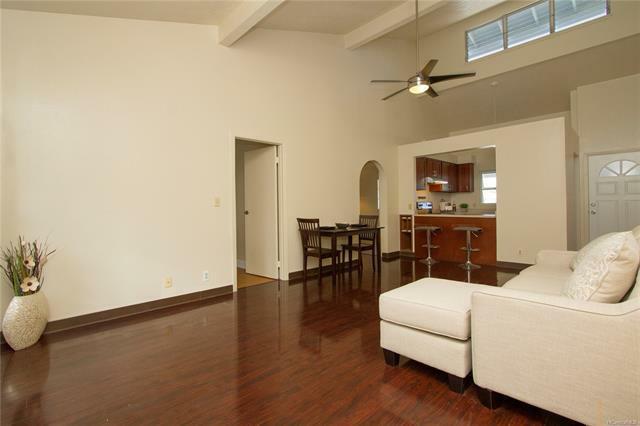 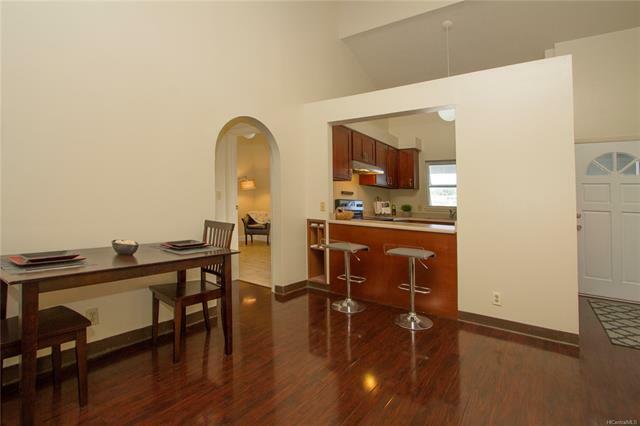 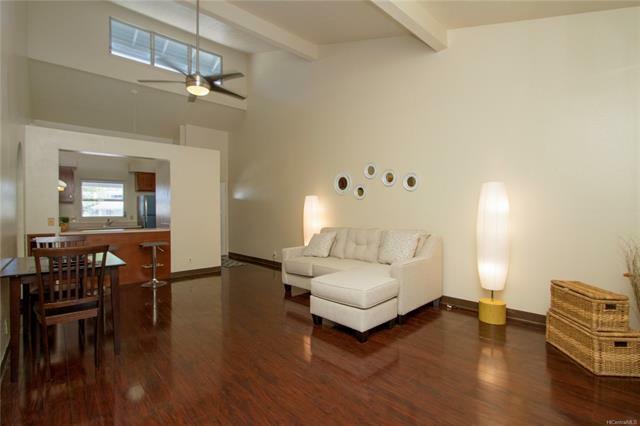 The high cathedral ceilings and windows provide ample natural light. 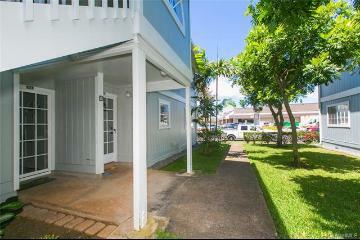 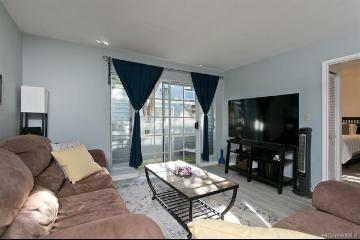 Relax on your lanai or enjoy the picnic or BBQ area close by. 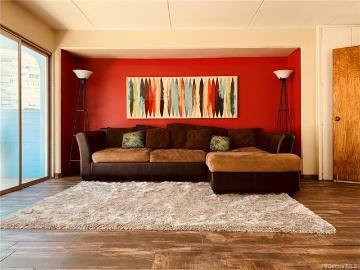 A pet friendly community. 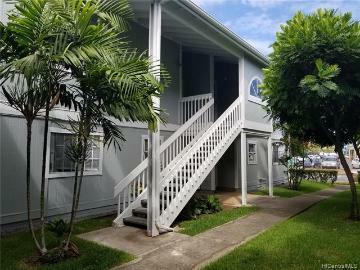 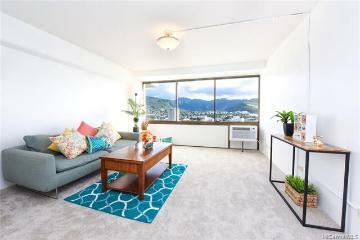 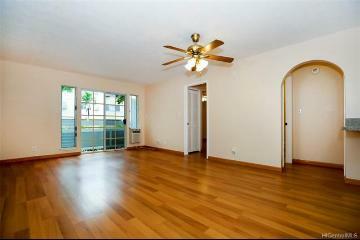 355 Aoloa Street, D202, Kailua, HI.